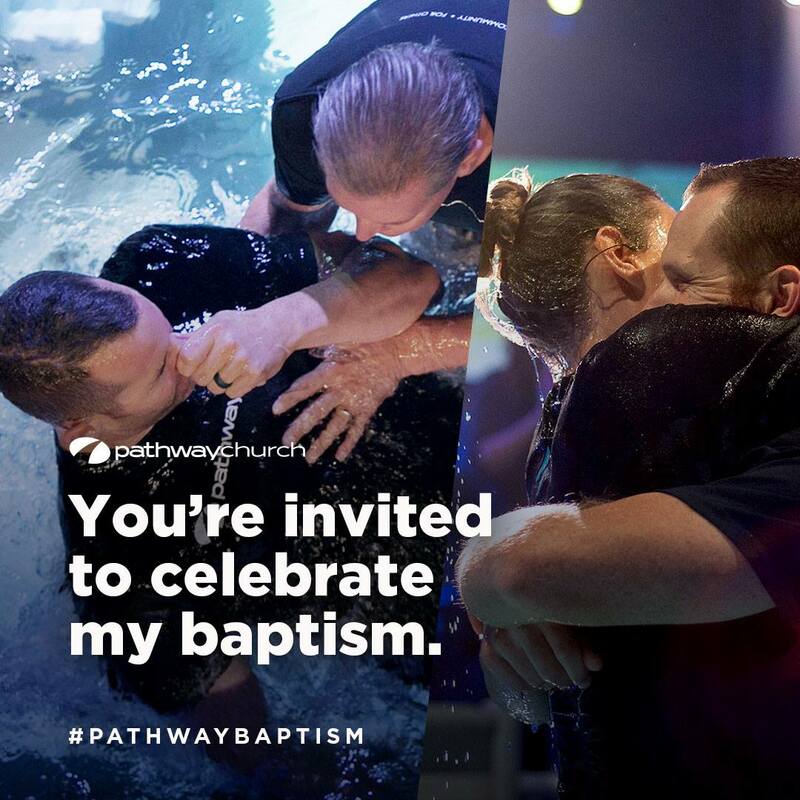 Whether you are just starting your journey with Jesus or you have been a follower for long time we are excited that you are considering baptism. The Bible teaches that baptism is a first step of obedience after making a commitment to Christ. Baptism allows a believer to communicate to the world their heart-felt commitment to Christ. The word “baptize” means “to plunge, dip or submerge.” So baptism is the physical act of being completely submerged under water. Baptism was a physical act that from the first day of the church in the book of Acts 2 was practiced by everyone who had made a decision to follow Jesus. We practice baptism by immersion because it is our desire to practice biblical principles and ordinances the way they were originally practiced in the New Testament in the first century church. We also see from the book of Romans chapter 6 that baptism is a symbol of Christ’s death, burial, and resurrection. So we believe baptism by immersion best represents that symbol from the Bible. Dress in clothes you don’t mind getting wet! You should wear a dark shirt and shorts. Remember to bring a change of clothes to wear home. There is a changing room available. Please bring a towel. Extend an invitation to a friend or family member!